Austin.com Viva Day Spa Domain Grand Opening Soirée - Deep Eddy Cocktails & Free Goodies! Viva Day Spa Domain Grand Opening Soirée – Deep Eddy Cocktails & Free Goodies! Plus, for every $300 you spend during the party you’ll receive a $75 spa voucher — so pre-book your spa treatments, buy gift certificates for friends, or stock up on skin care products! Book a med spa treatment during the party and get 25% off when you pre-pay and schedule for a later date. 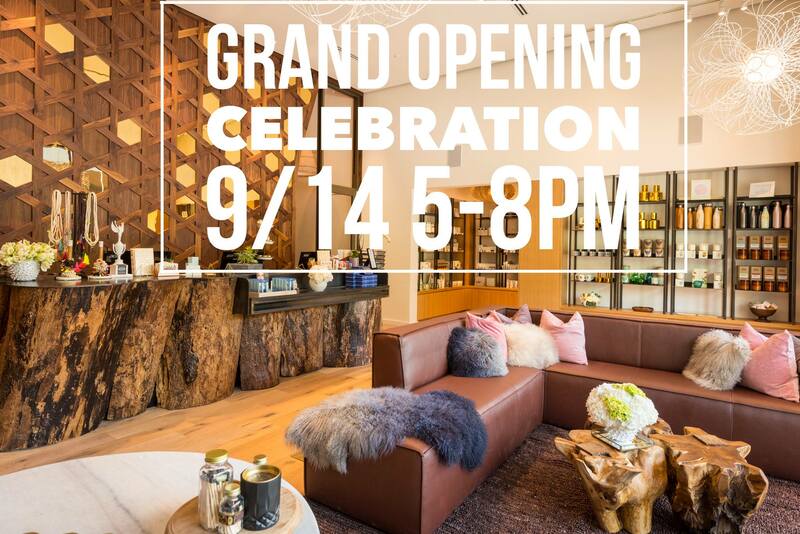 RSVP today to join us at Viva Domain on September 14 from 5-8pm by emailing us at [email protected] We look forward to celebrating with you!